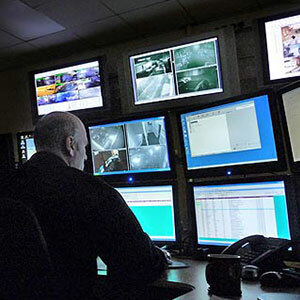 Remote monitoring is the most effective form of early warning for a business to a Fire Alarm activation. A monitoring system can monitor the Fire Alarm at your premises 24 hours a day, 7 days a week. 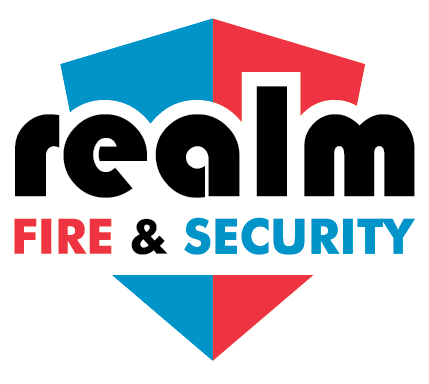 A Realm Fire & Security monitored system connects your Home & Business to our 24/7 Alarm Receiving Centre, which means we always know when your system has been activated. We can call you, your key holders or summon the Police or Fire Brigade if required. Most insurers will insist on a monitored fire alarm System. 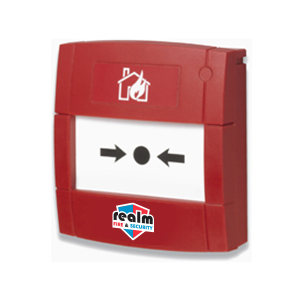 These provide 24 hour monitoring of your Fire Alarm, we can even monitor when your alarm is set/unset. 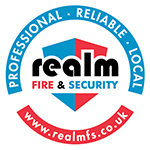 If so check out our Fire Alarm page or call us today on 01224 710014 for a FREE no obligation quotation!